S.S. Enterprises founded by M. K. Singhvi is in the same line of operations for nearly 2 decades. It is used to be a challenge to get raw material, reaching a monthly sale of 5 million a month, the company achieved a break through in some of the biggest pharmaceuticals houses and soon we were in a 1 to 1 position with the leaders in foil converters. 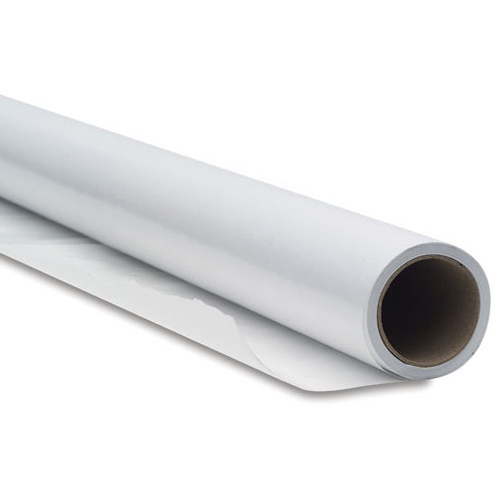 Today we supply not only regular foil for pharmaceutical companies but also laminates and other packaging material for food and beverage companies, thus extending the area of operations and scope of business. Since the last two years we are also showing our presence in the global market through direct exports to countries like Sri Lanka, Nigeria, Congo, Kenya, Dubai, Abu Dhabi. Presently we have a over all production capacity of about 1000MT/annum.We at S.S. Enterprises are committed to provide packaging solutions as per your needs and requirements. Working on GMP guidelines and ISO 9001-2008 set procedures we assure to deliver quality products. We at S.S. Enterprises are committed to provide packaging solutions as per your needs and requirements. Working on GMP guidelines and ISO 9001-2008 set procedures we assure to deliver quality products.